Original Blueberry is a true BC classic. 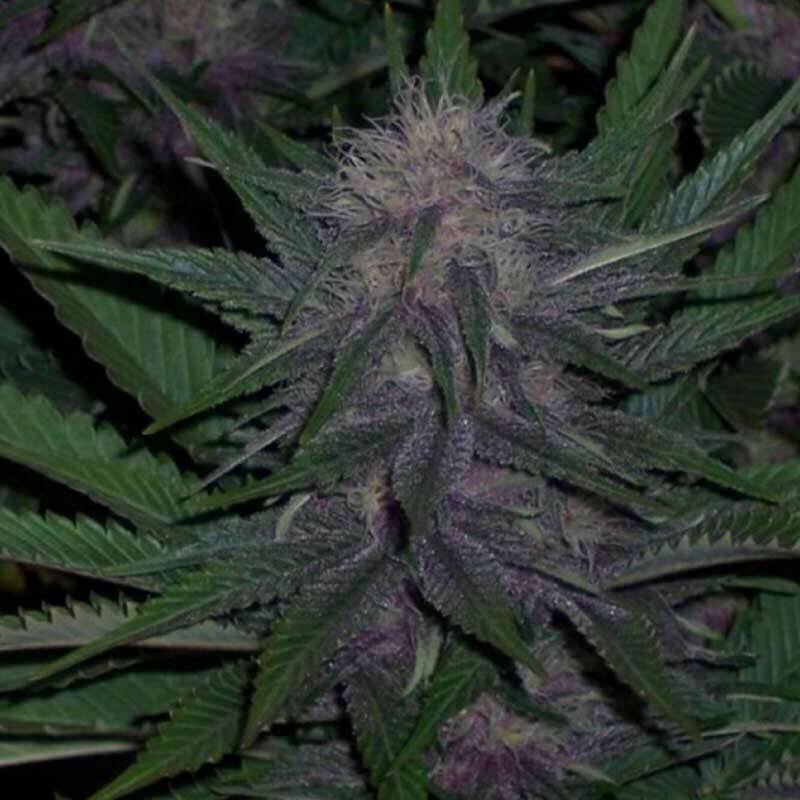 Thick Purple stems; A dense and stout plant with red, purple and finally blue hues, that cures to a lavender blue. The finished product has a fruity aroma and taste of blueberry. It produces a notable and pleasantly euphoric high of the highest quality and is very long lasting and pleasant. 2nd place winner in the Private Growers Category at the 2011 Treating Yourself Medical Cup and the 1st place winner of the 2015 Kush Cup in Vancouver! Also great for concentrates.